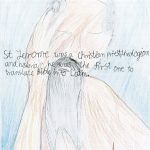 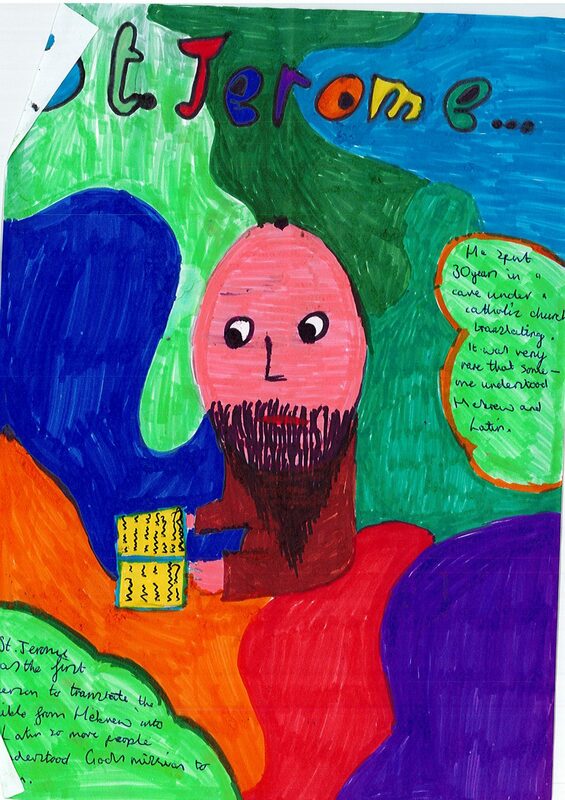 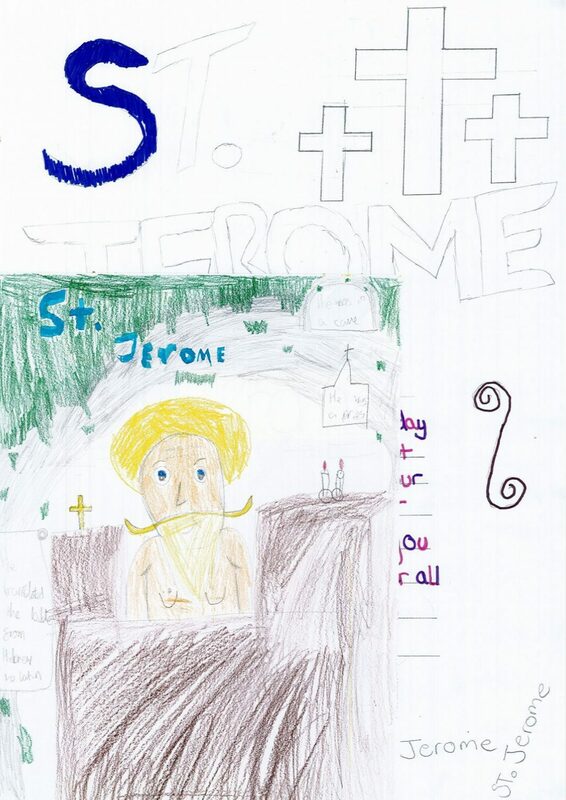 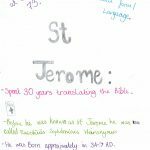 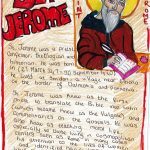 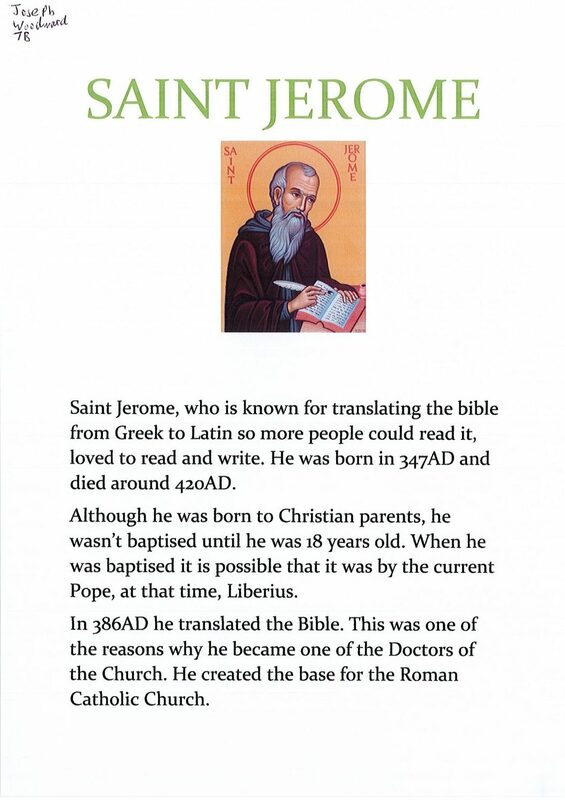 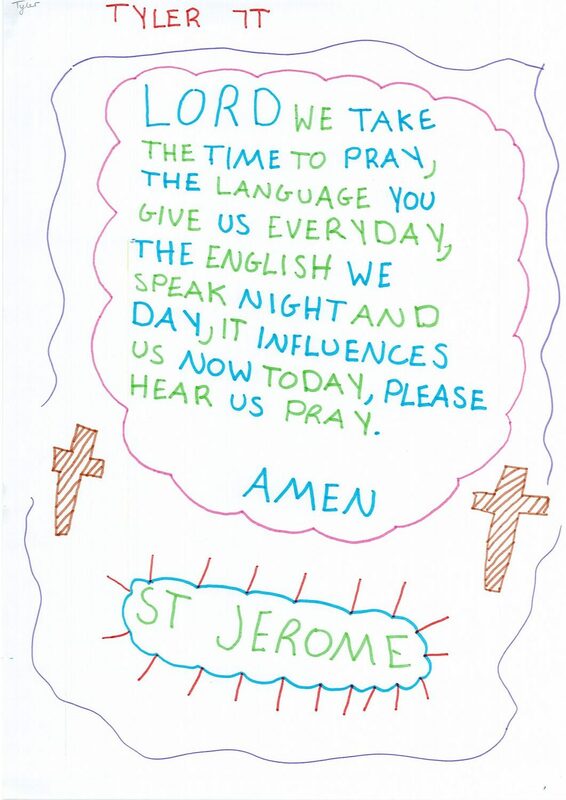 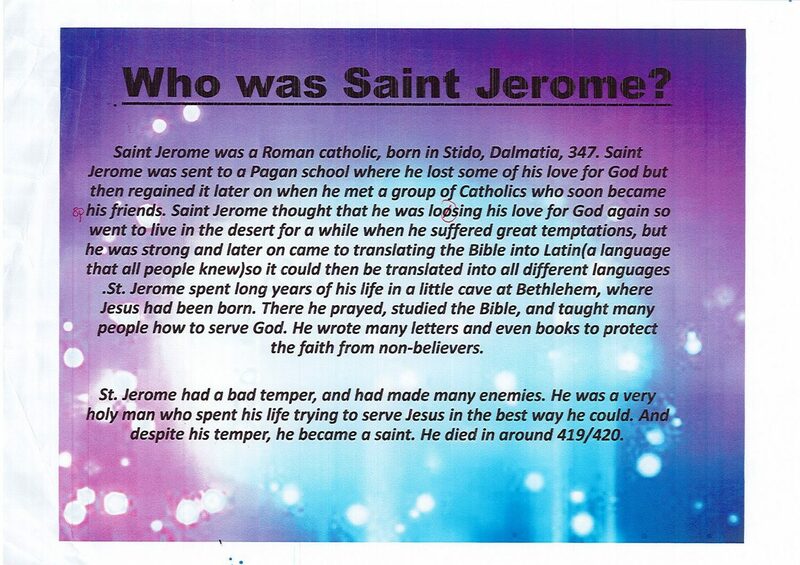 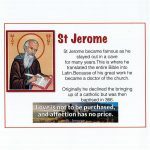 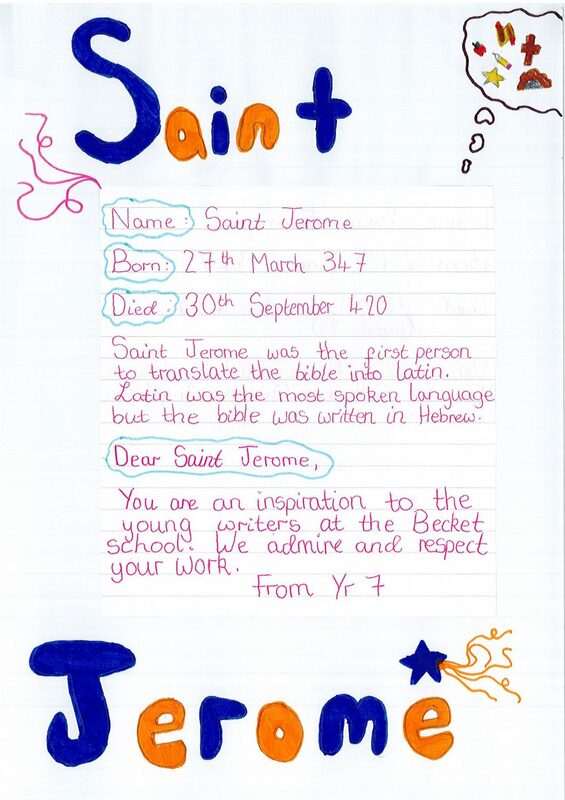 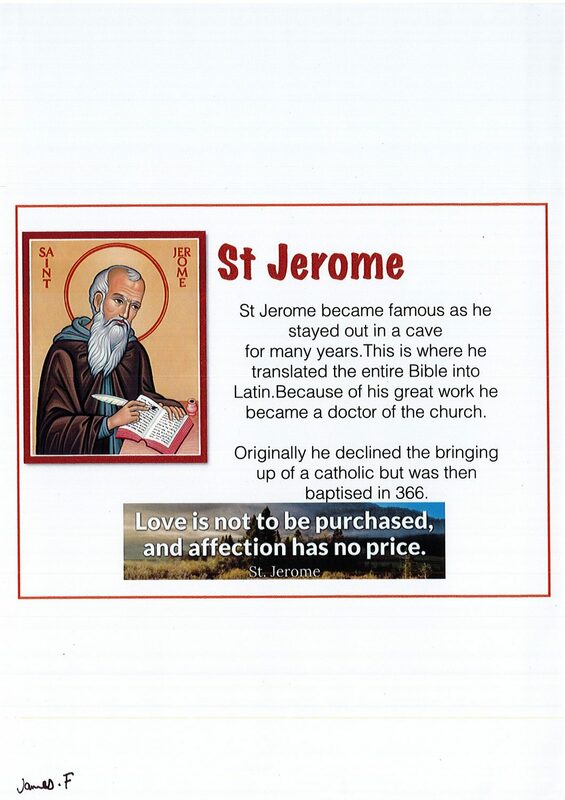 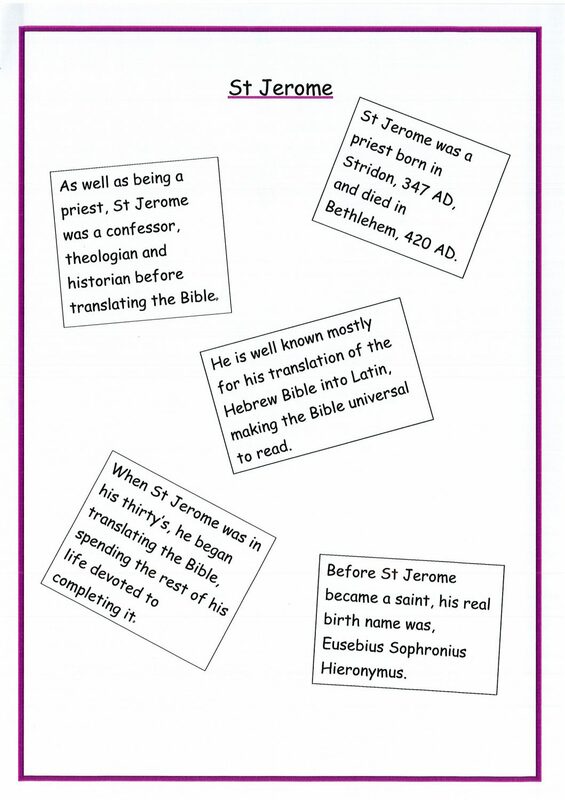 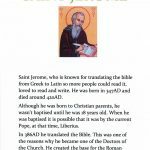 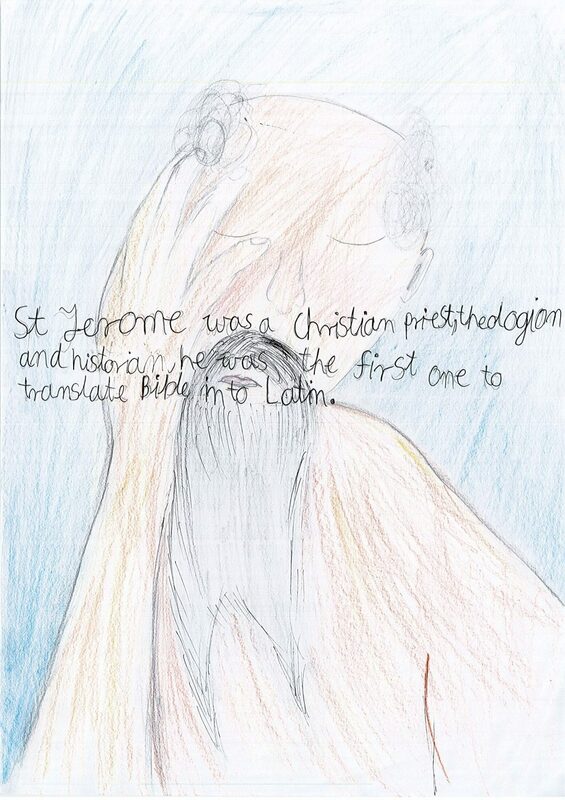 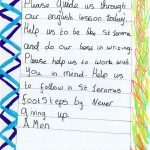 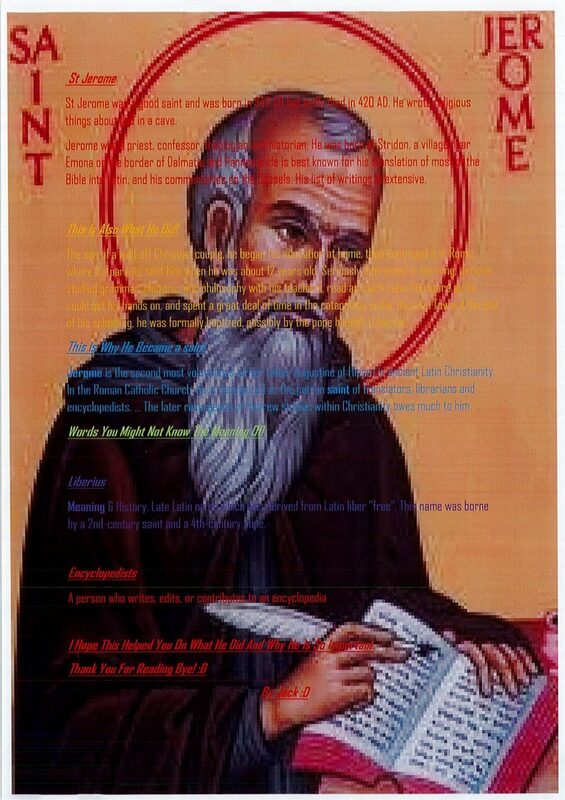 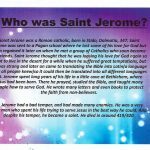 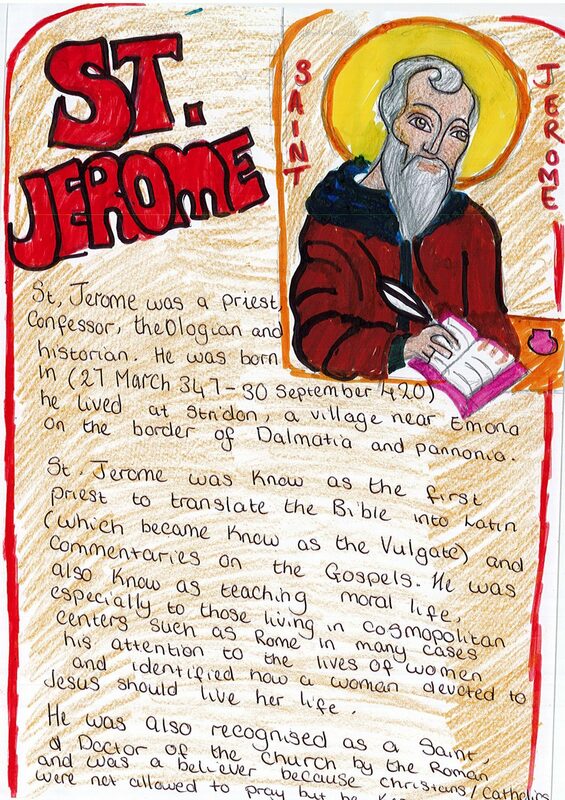 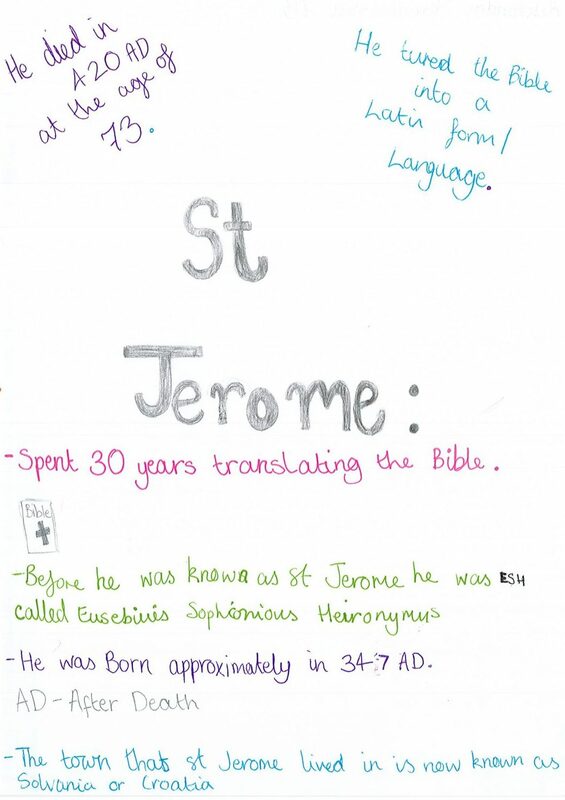 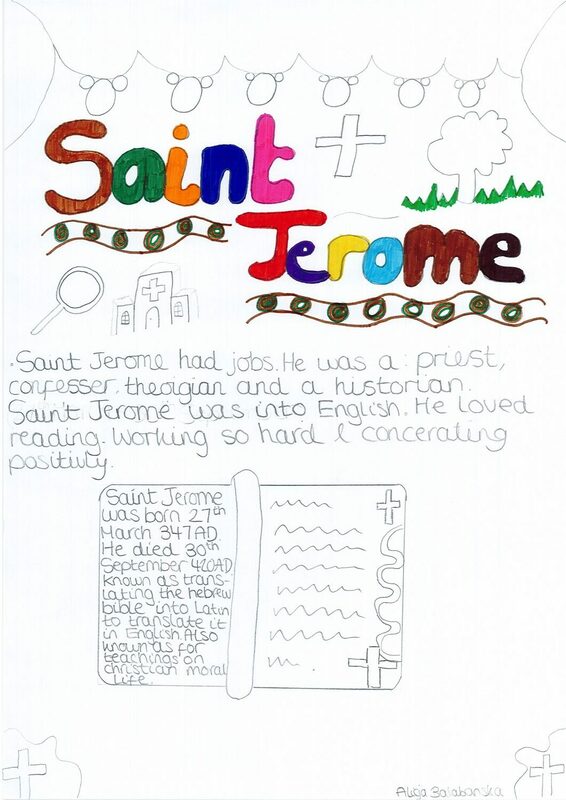 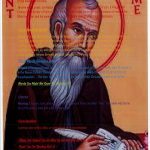 On Monday morning the whole of Y7 spent their first English lesson of the week learning more about the life of their department patron saint – St Jerome. 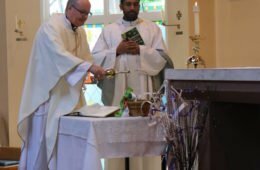 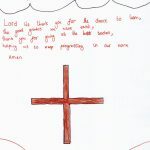 They reflected on his amazing work for the early church by translating the Bible into Latin and spent some time exploring the many objects, signs and symbols around the Becket Chapel that remind us of our faith and how we are part of a faith that has been handed down to us by many inspirational, holy men and women. 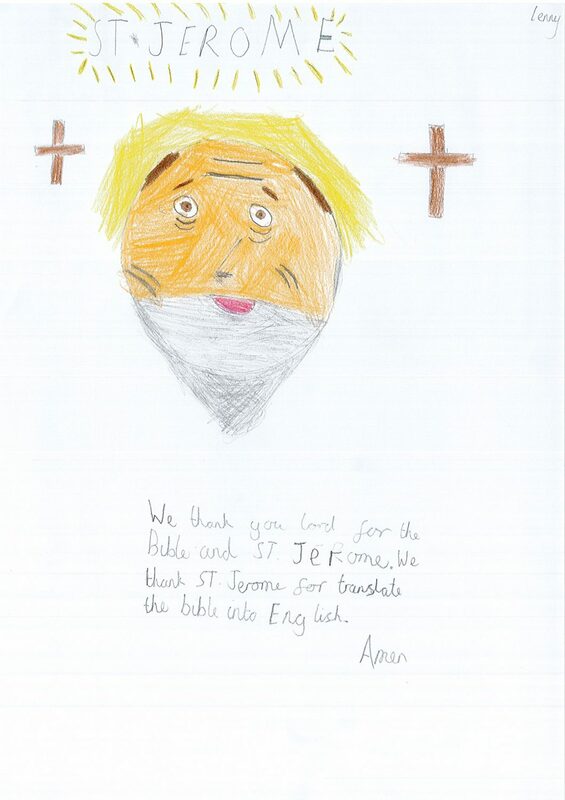 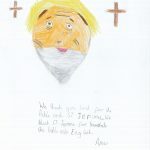 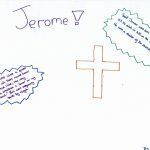 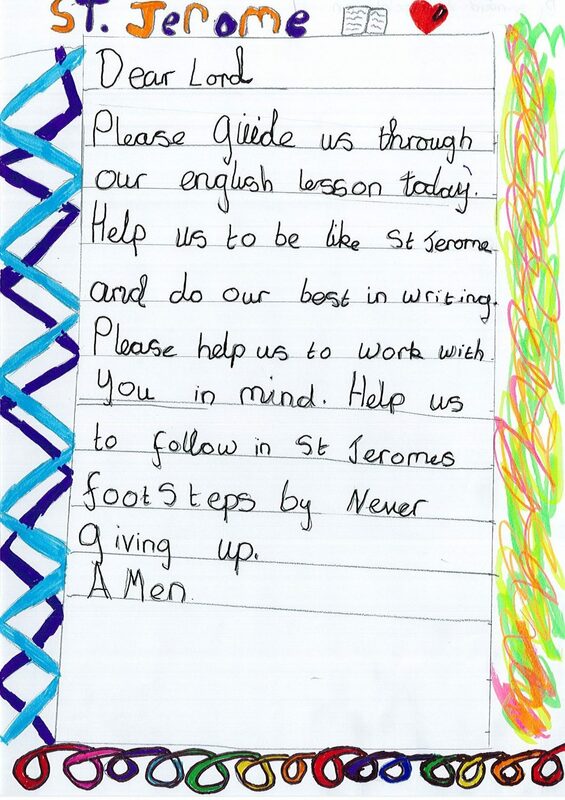 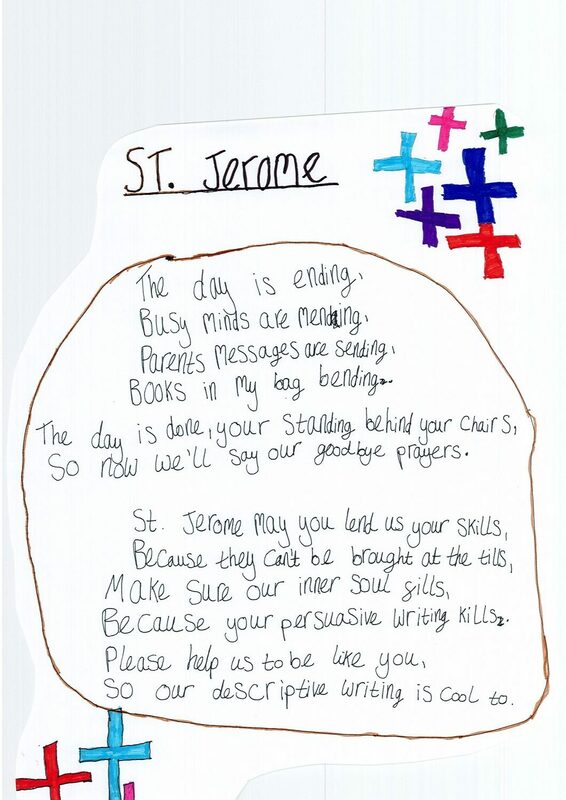 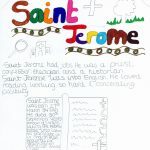 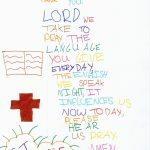 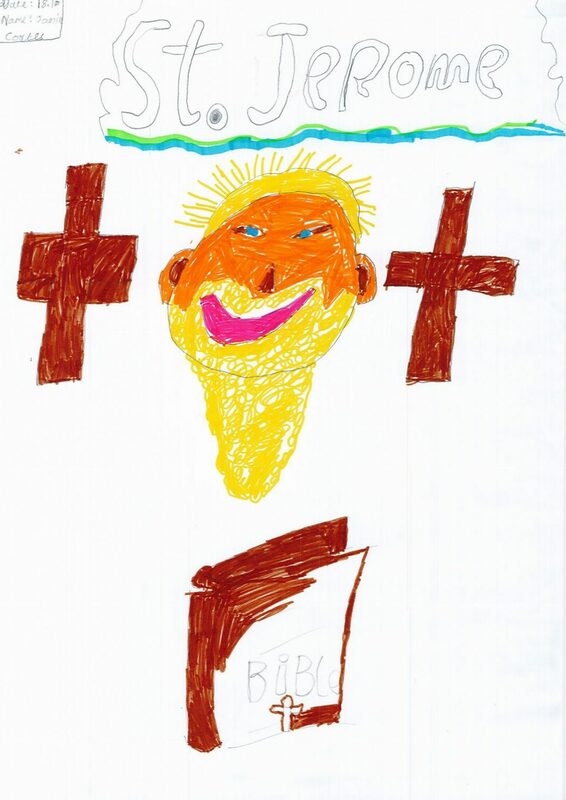 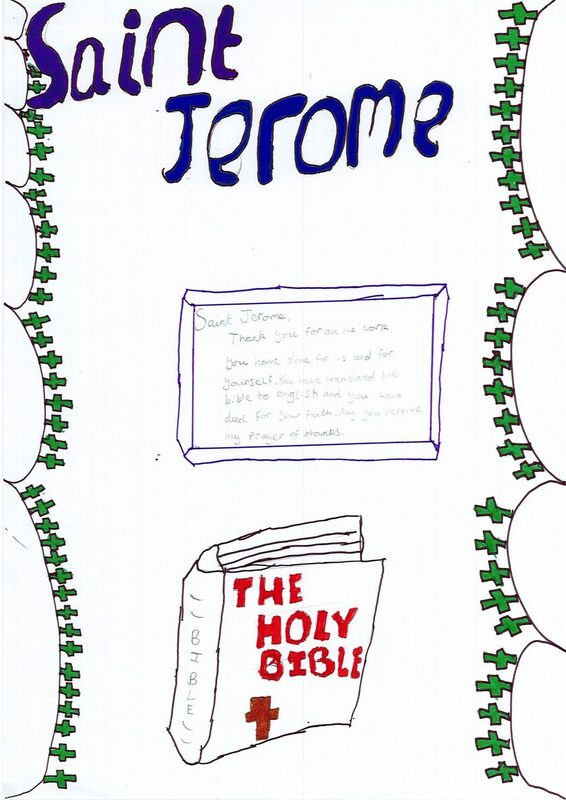 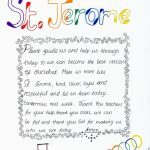 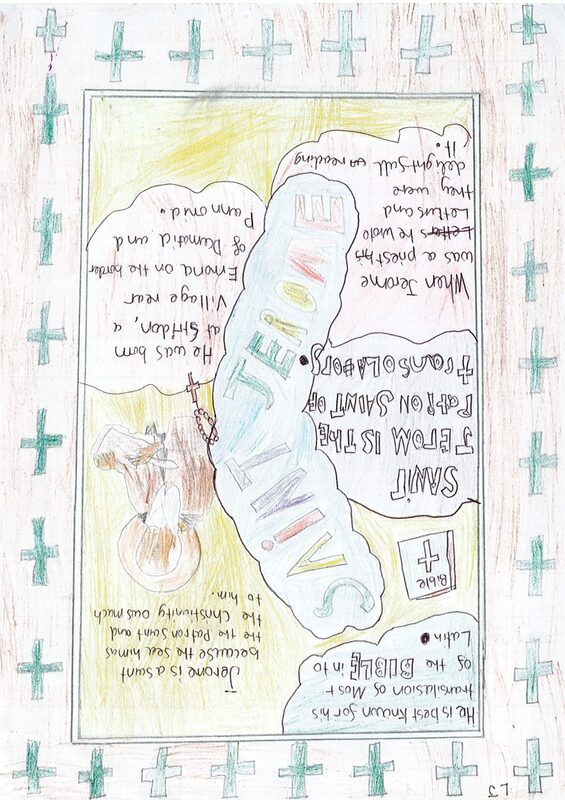 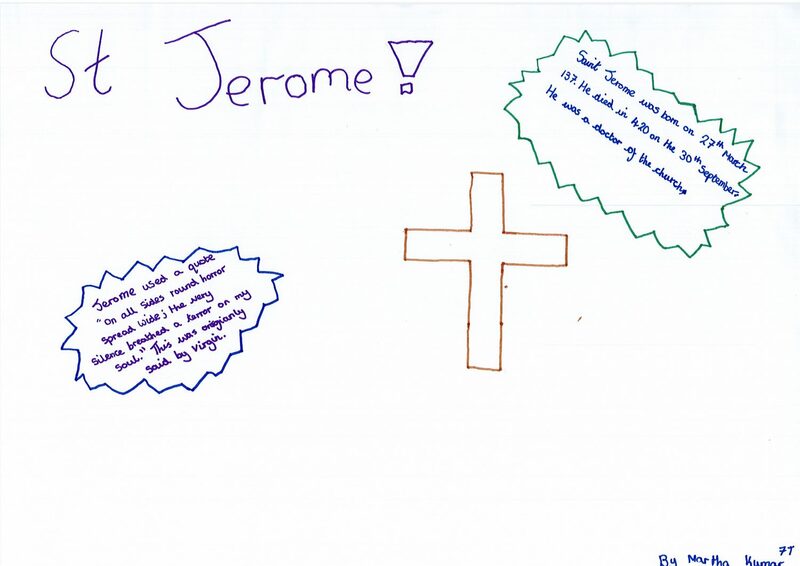 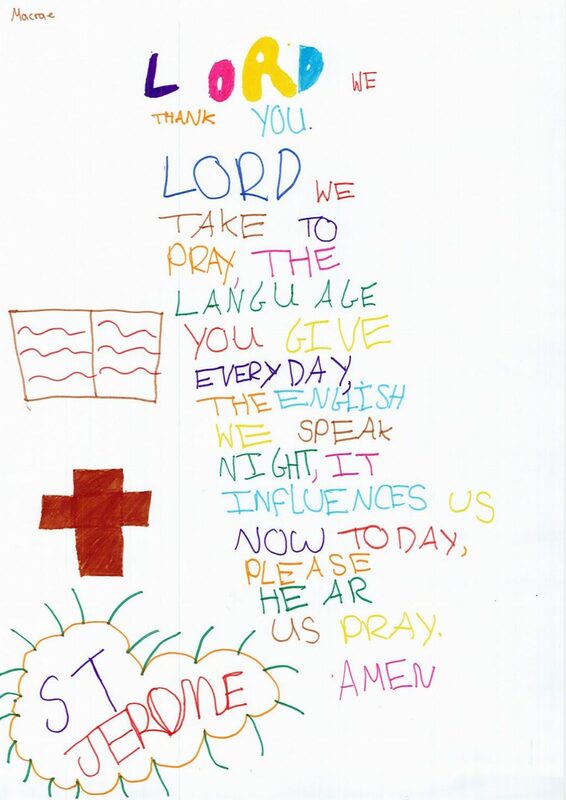 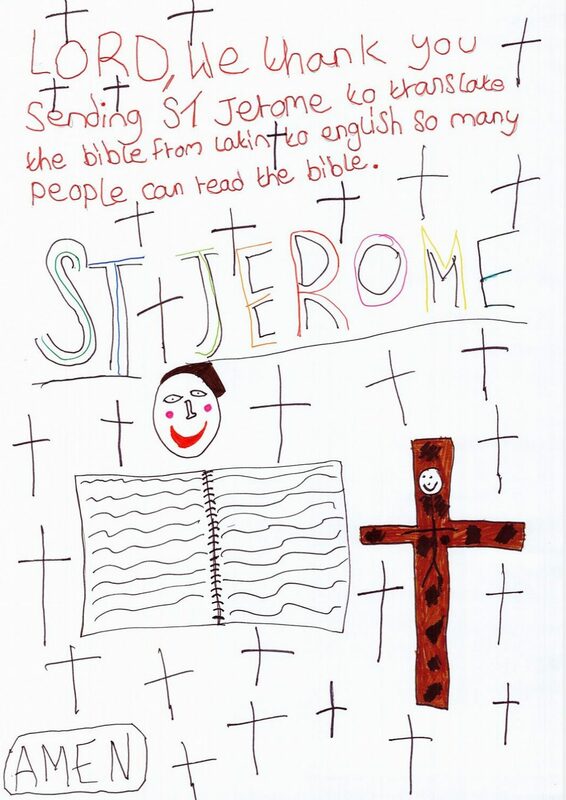 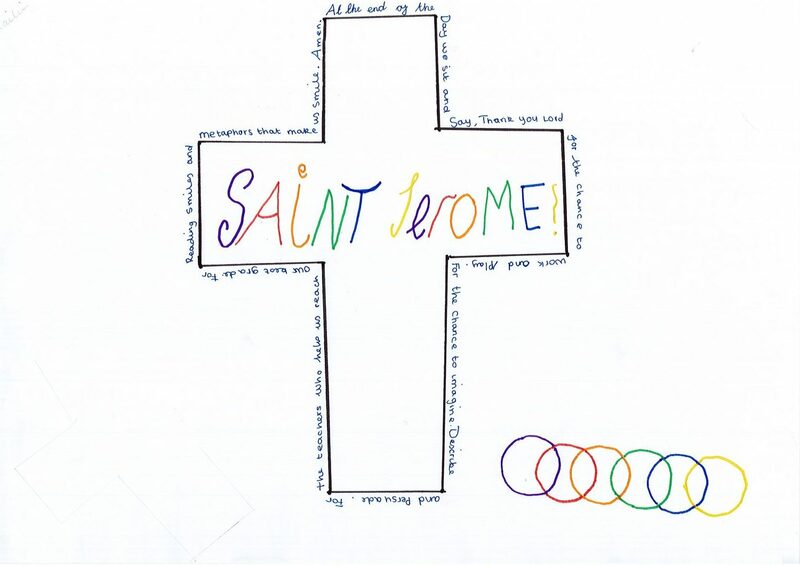 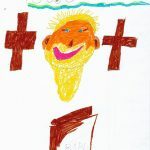 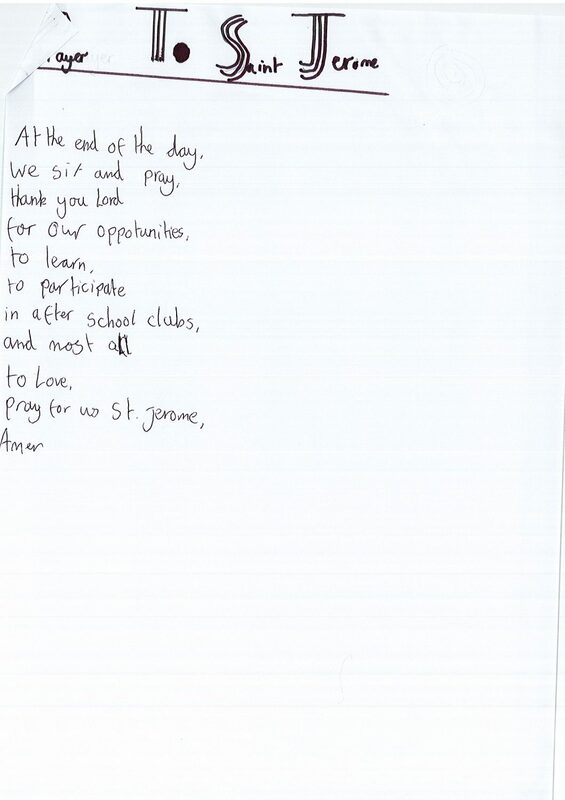 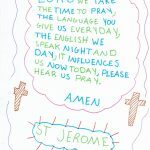 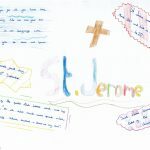 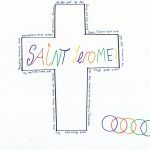 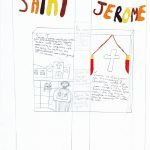 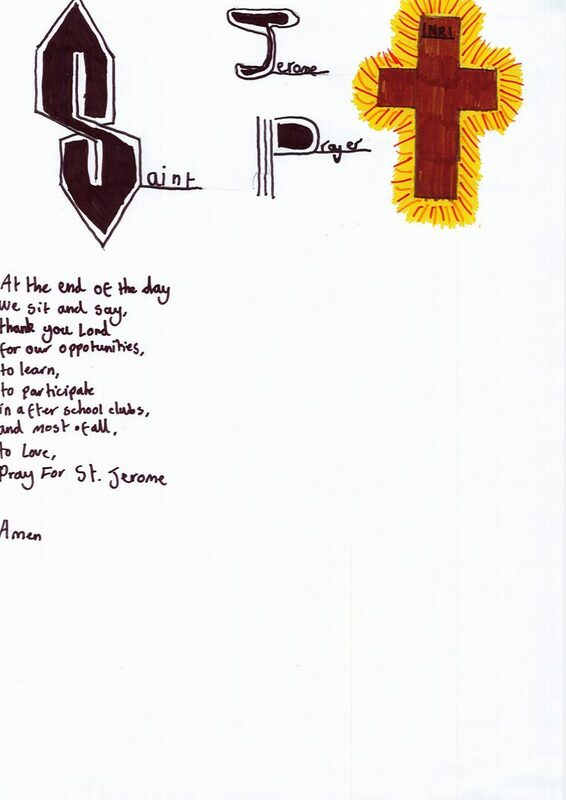 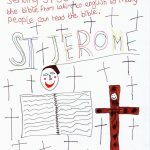 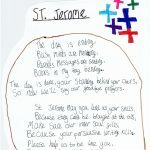 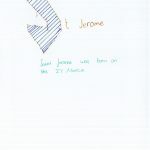 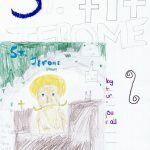 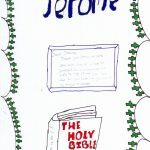 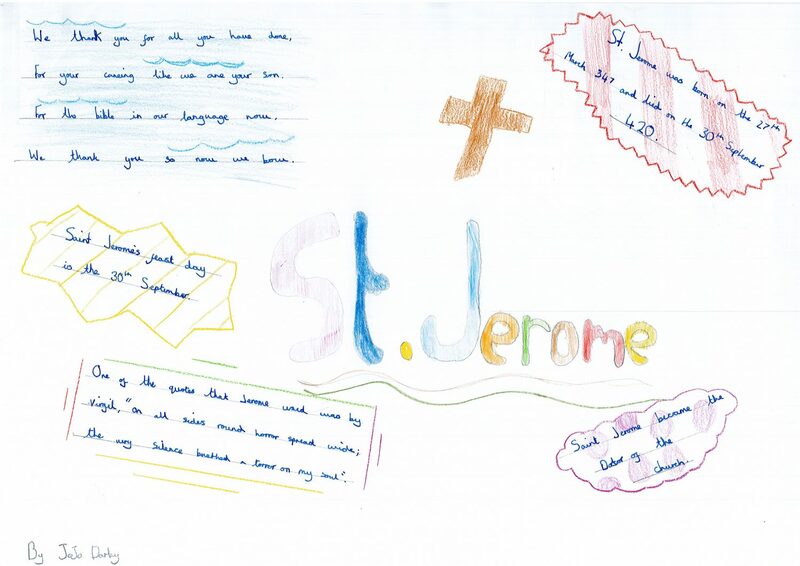 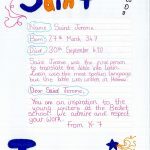 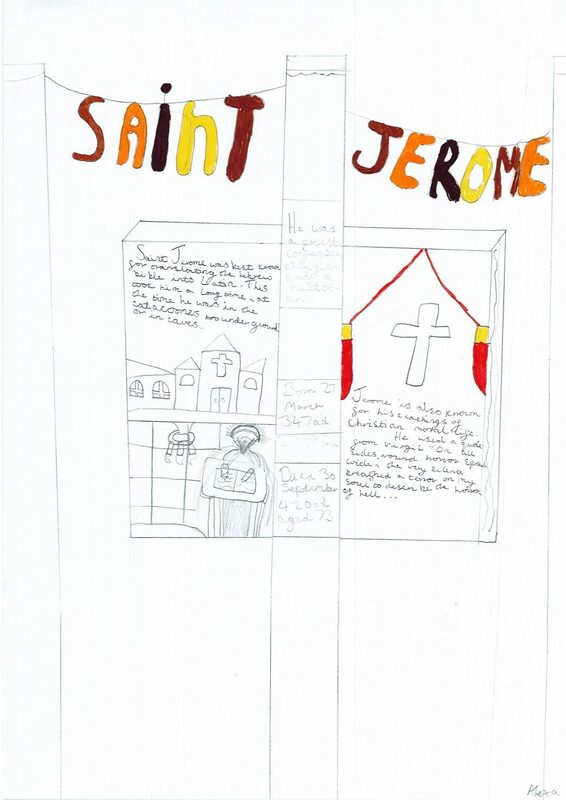 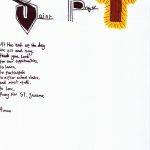 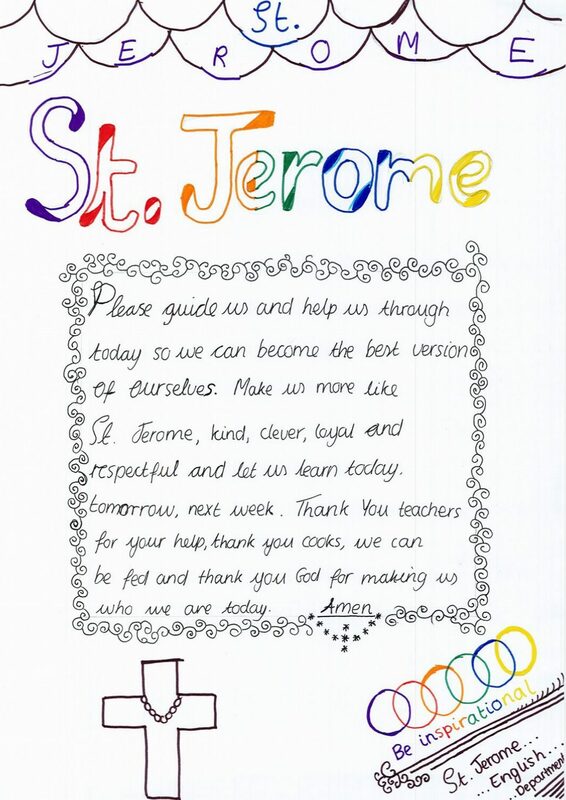 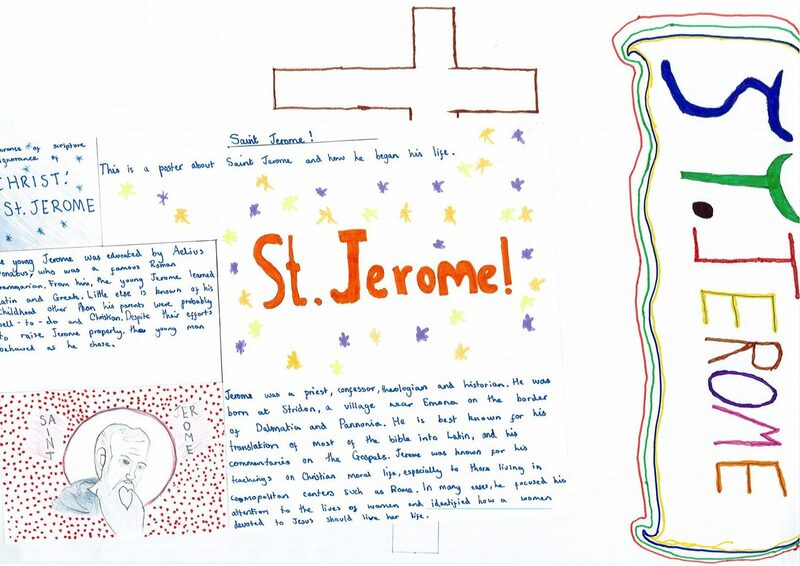 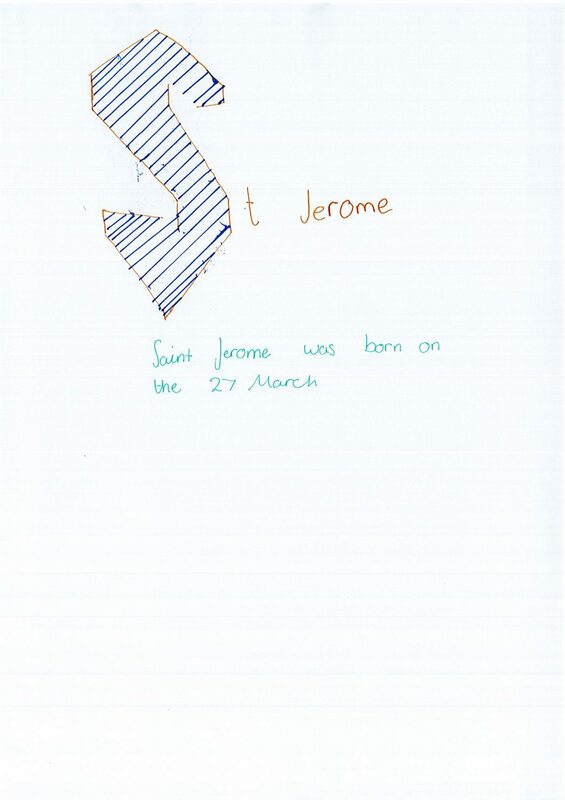 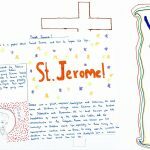 After this reflection they have spent some time creating: incredible posters about the life and work of St Jerome, blogs about the way that we celebrate our faith as part of The Becket School community and letters explaining what it is like to be a part of a Catholic community and how we can, and should, follow the example of Jesus in everything that we do. 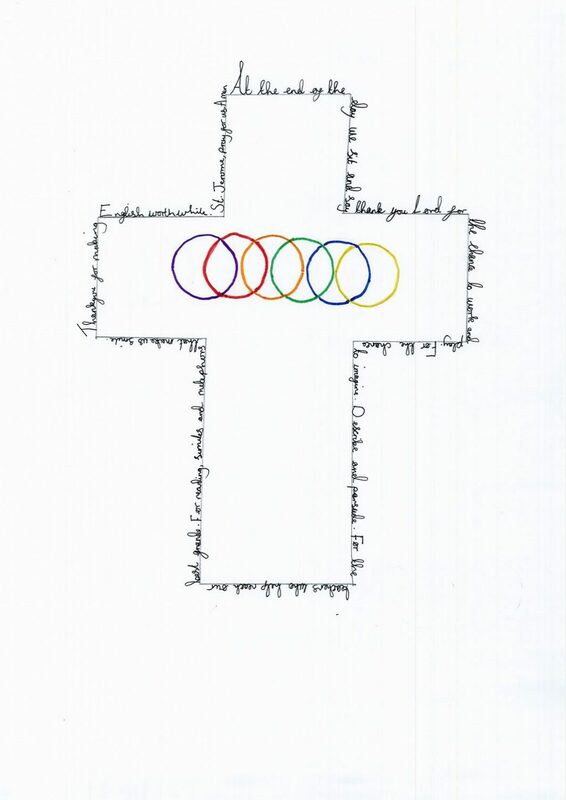 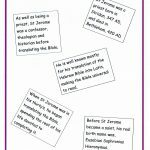 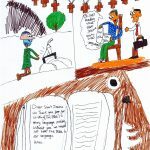 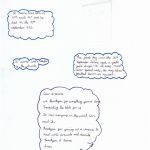 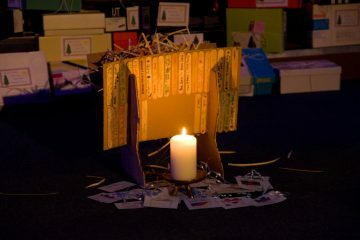 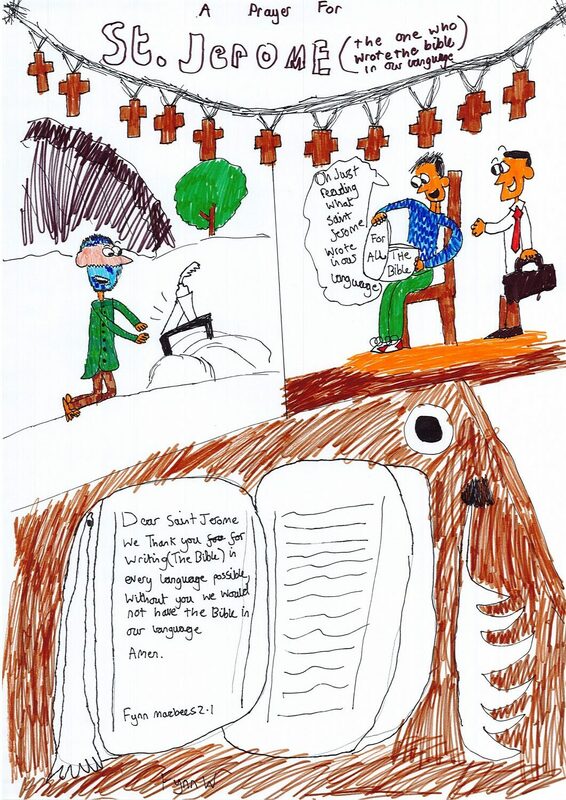 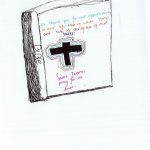 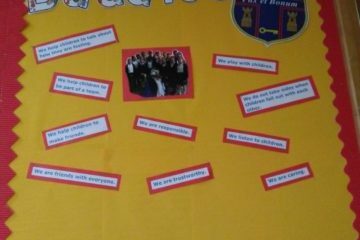 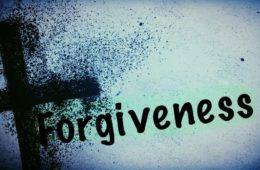 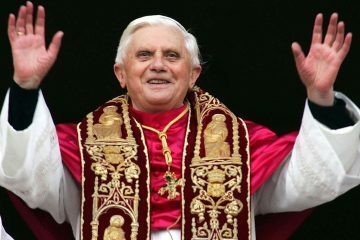 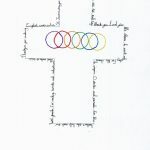 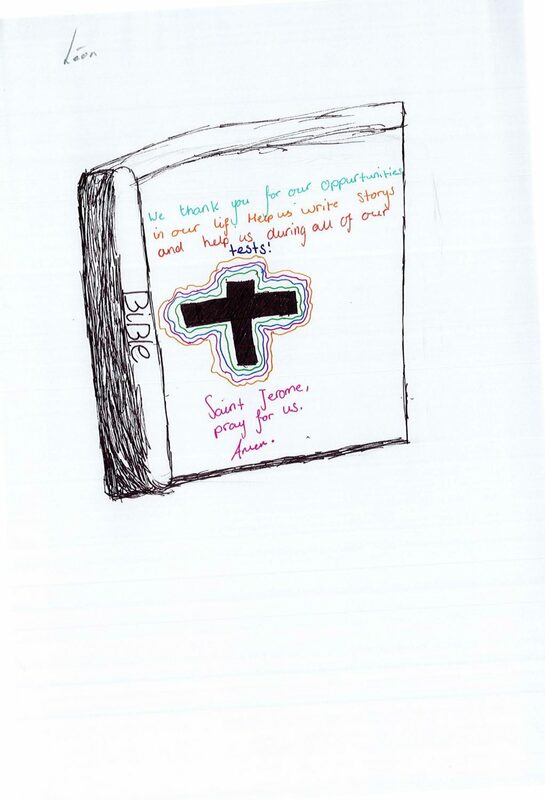 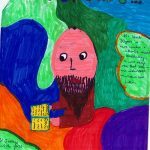 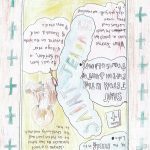 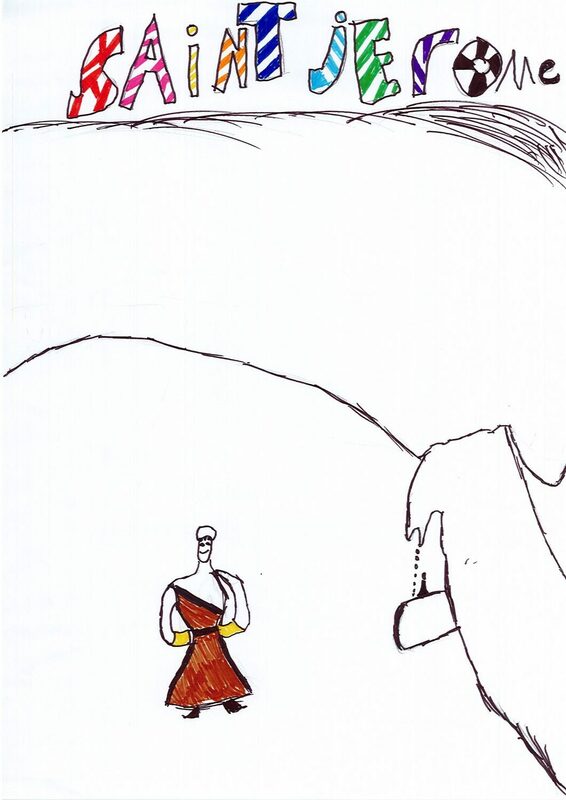 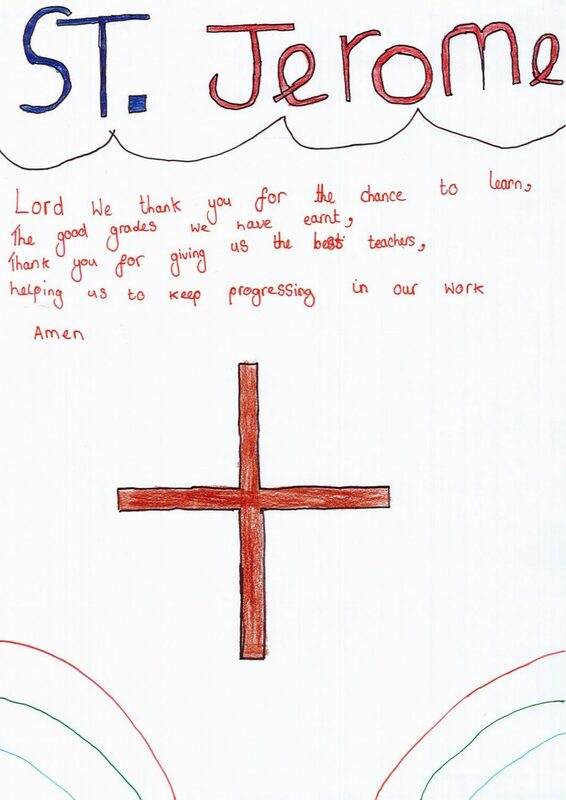 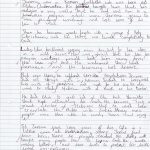 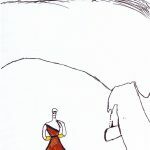 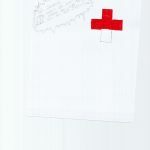 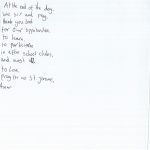 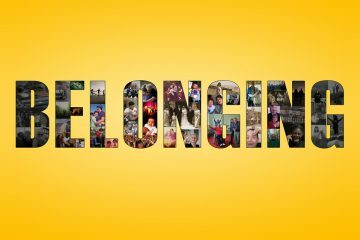 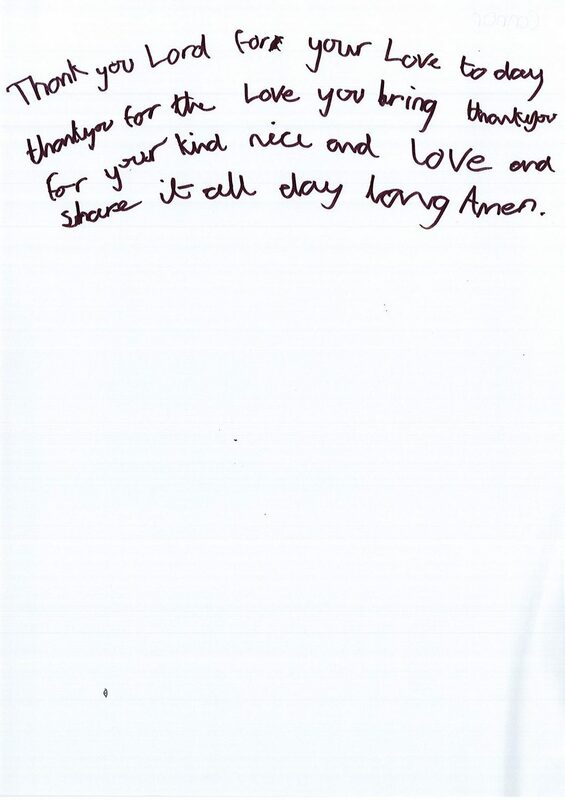 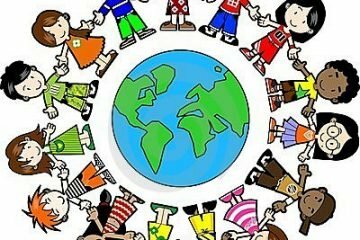 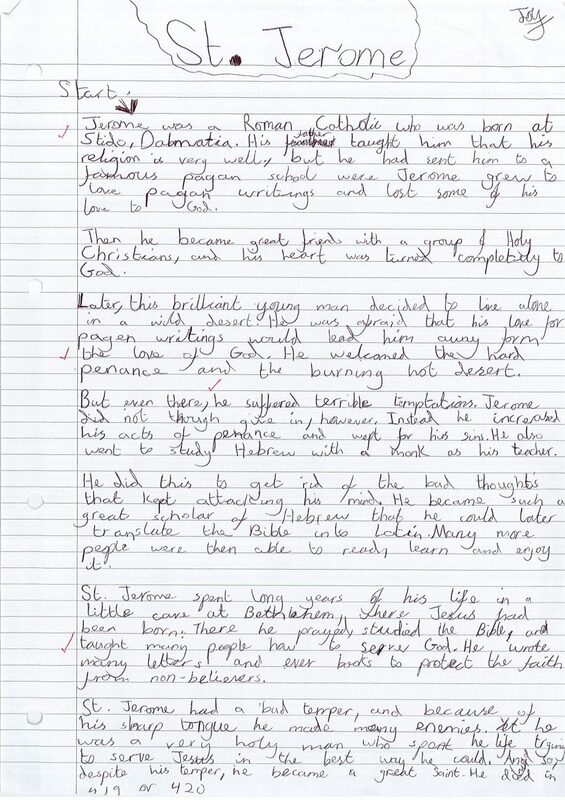 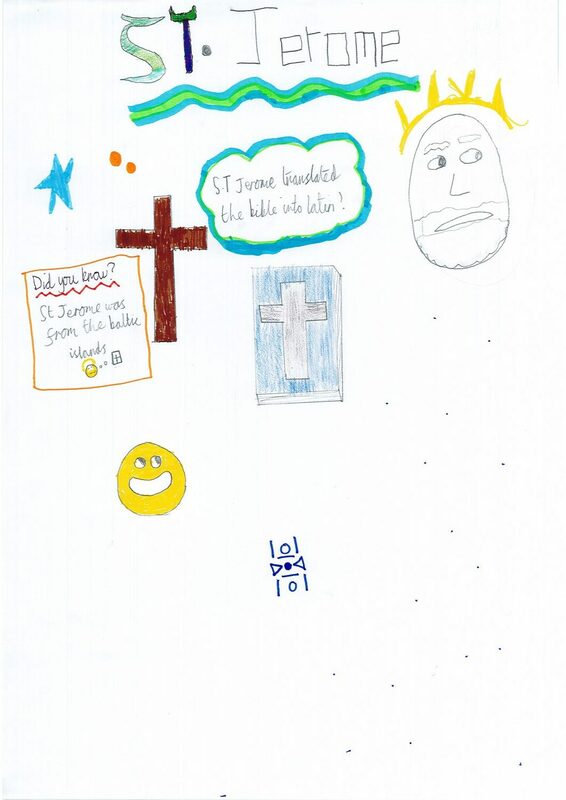 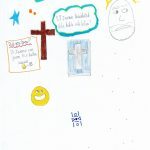 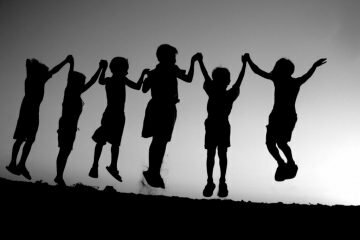 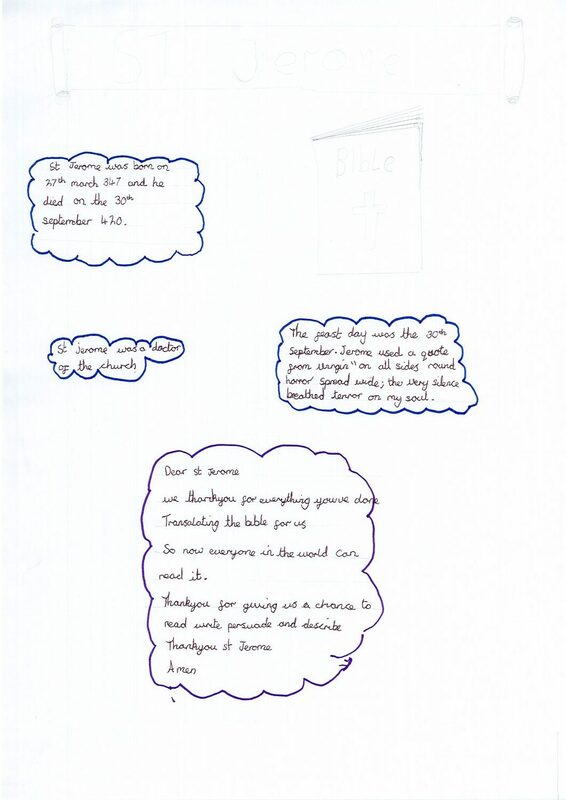 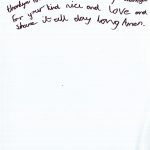 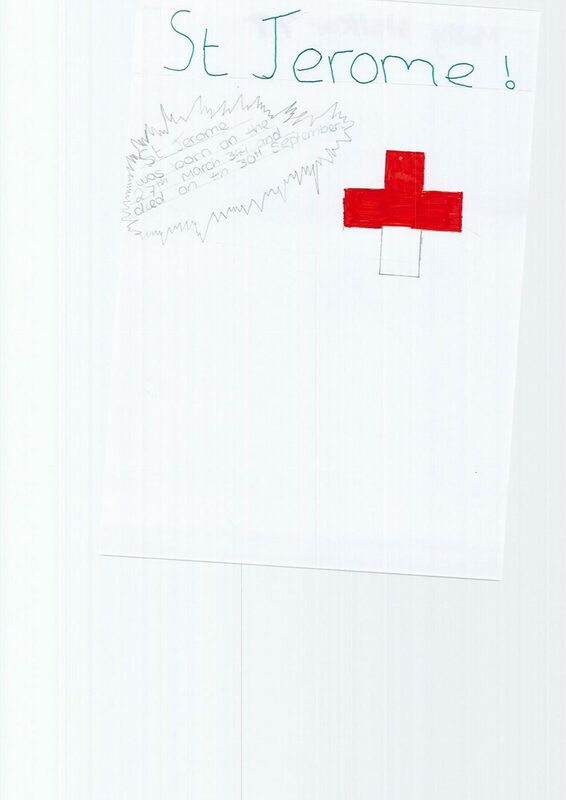 There are lots of examples of their hard work below so enjoy reading Year 7’s reflections on our faith!